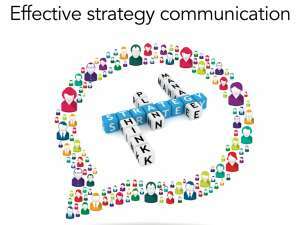 Strategy communication tips: How do you share a strategy effectively within your organisation? 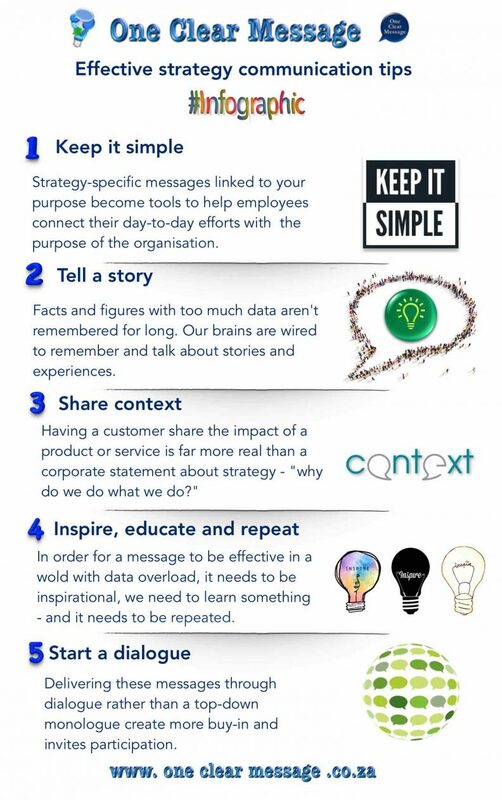 These Effective strategy communication tips can help persuade employees of the importance and relevance of their company’s purpose (why we exist), and strategic goals (what we are going to do). These communication strategies will help you more effectively reach your employees, and gain buy-in that advances your strategy and improves your results. Most organisations have a deeper meaning as to why they exist. This tends to influence strategy communication, decision-making and behaviour at executive levels, but often isn’t well articulated for employees. What you call it doesn’t matter: your purpose, your why, your core belief or your centre. What does matter is that you establish its relevance with employees, in a way that makes them care more about the company, and the job they do. It should be at the core of all of your communications; a simple and inspiring message that is easy to relate to and understand. Strategy-specific messages linked to your purpose become tools to help employees connect their day-to-day efforts with the purpose of the organisation. Speak as a human being, not an automaton. Most company communications are filled with jargon and “corporate speak”, and it comes across as hollow and insincere (lacking in real meaning). Facts and figures with too much data aren’t remembered for long. Our brains are wired to remember and talk about stories and experiences. Storytelling adds humanity to the message and helps employees understand the way your strategy fits into their everyday world. 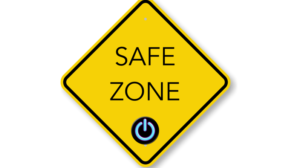 Using stories from employees helps embed the message and build a foundation for an open dialogue that fosters greater understanding of the behaviours that you want to encourage and enhance (versus those that carry more risk). Nordstrom (The US department store) uses stories to share their culture of service and build their core culture in line with their strategic goals. In order for employees to really get the purpose of your strategy communication and its value, they need to be in touch with the realities of the market. By sharing market and customer insights we can bring the strategy to life. Having a customer share the impact of a product or service is far more real than a corporate statement about strategy – “why do we do what we do?” Package your message so that it can be shared across your organisation in different ways, via multiple channels. Develop easy-to-share formats for bringing teams together with managers, with the tools they’ll need to allow employees to have a voice, generate new ideas and behaviours based on what they’ve learned. Not all communication is created equal. Information needs to be prioritised and delivered based on its purpose. In order for a message to be effective in a wold with data overload, it needs to be inspirational, we need to learn something and it needs to be repeated. An inspirational message is particularly important when sharing significant news (accomplishments or introducing a new strategy). The message should always be relatable for the audience – how does this impact the employees, how does this relate to current goals or benefit customers? The message should be simple enough that it is memorable and get attention. The greatest impact comes when our message is simple, memorable and makes us feel something. Once this message is clear, educate your team how it will be achieved and their role in its successful execution. Sharing your message once is not enough. In order to be effective we need to repeat the message numerous times, across various channels (face-to-face, email, all-hands meetings, newsletters, etc) to increase understanding and add weight. 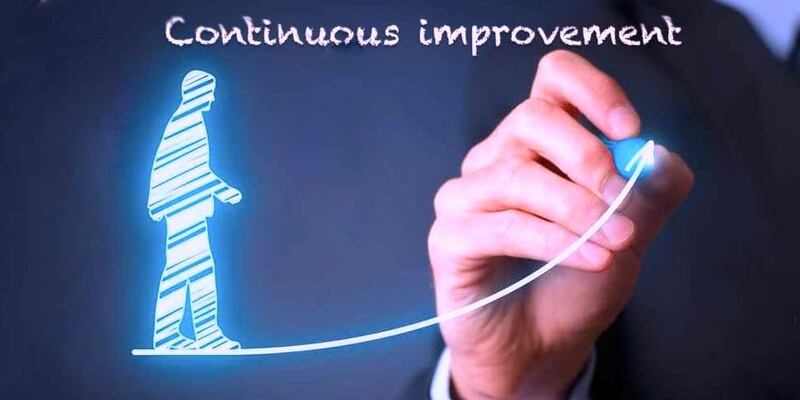 Connect the message with employee performance metrics, rewarding those who develop innovative solutions and who demonstrate the new desired behaviour. Consider using different forms of social media, networking, blogs, and other opportunities to get the word out in ways that your employees are used to engaging in. Where your message shows up also says a lot. Aim to catch people somewhere that they would least expect it. Is it in the restroom? The stairwell? On their mobile phone? It is most important for these messages to be delivered through dialogues rather than a top-down monologue. A strictly top-down approach that does not allow employees a voice will encourage dissent and rumours. 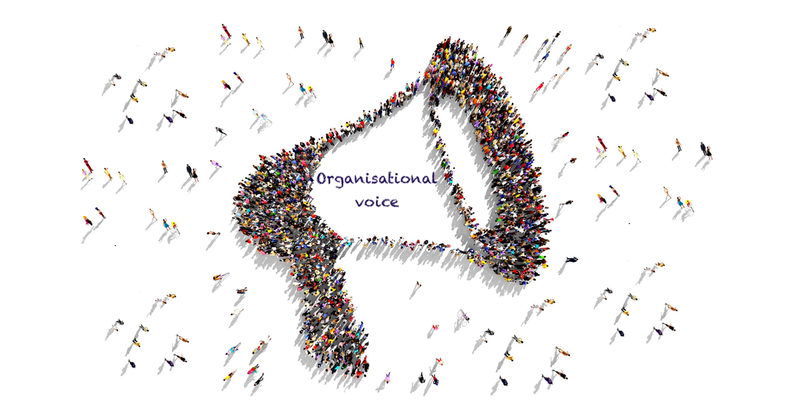 Dialogue at the grassroots level, giving employees a voice. It also builds buy-in, and often generates innovative ideas from the very people required to implement the day-to-day part of the strategy. A team of employees can serve as ambassadors to deliver important messages at all levels. We are more likely to believe what our leaders say when we hear similar arguments from our peers, and a conversation can be more persuasive and engaging than one-way presentations. When the message comes from leadership, make sure it is from those who walk the talk, not those who talk then disappear. Reiterate the message with regular communications integrated into employee’s daily routines. Invest time and energy to get buy-in from your employees! Your employees are normally the largest expense to the company, and how they are treated tends to have a direct impact on how they interact with your customers. Your employees directly impact most perceptions that consumers have about your brand. These people execute your strategy and we need to be willing to invest time, energy and money to help them internalise our strategy and help them understand how they fit into the new strategy. 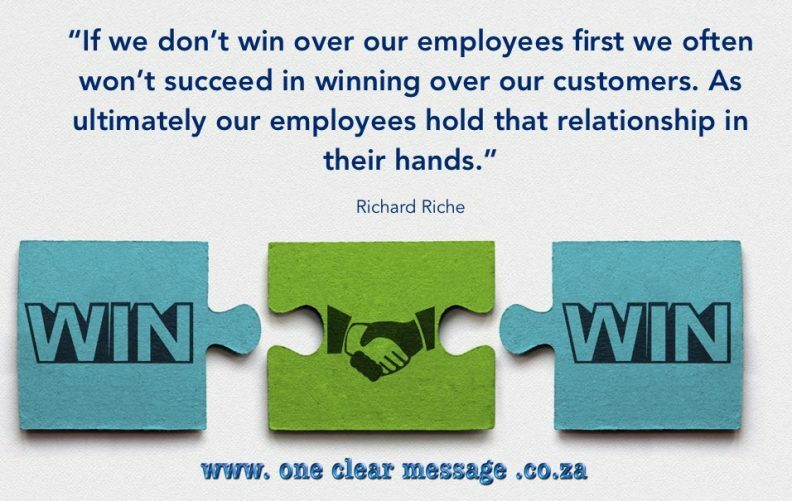 If we don’t win over our employees first we often won’t succeed in winning over our customers. As ultimately our employees hold that relationship in their hands.